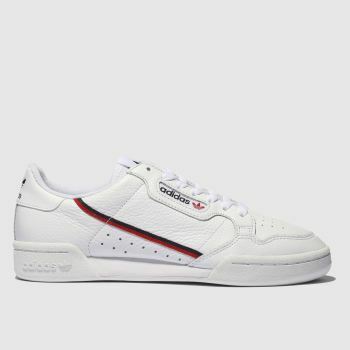 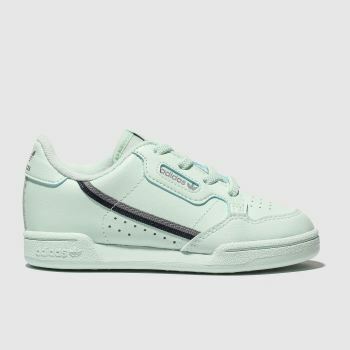 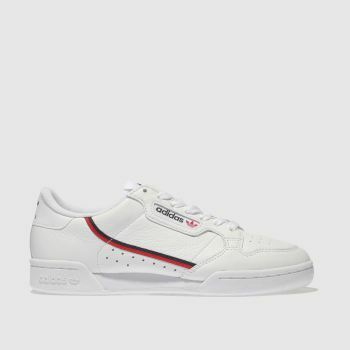 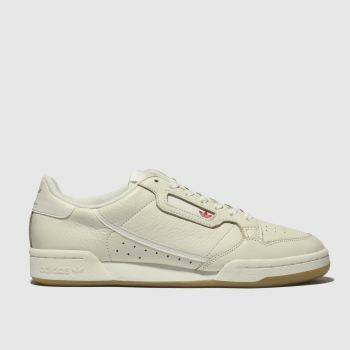 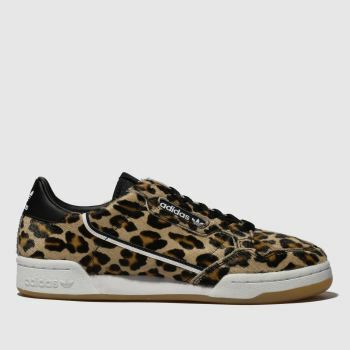 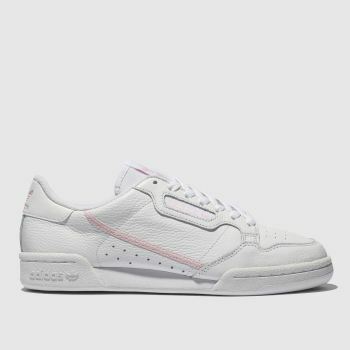 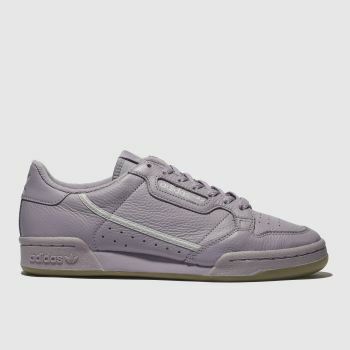 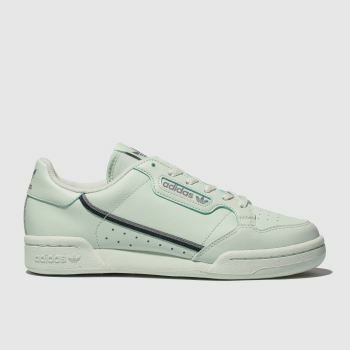 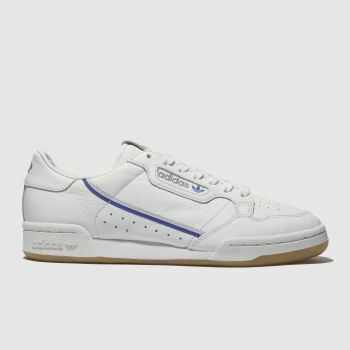 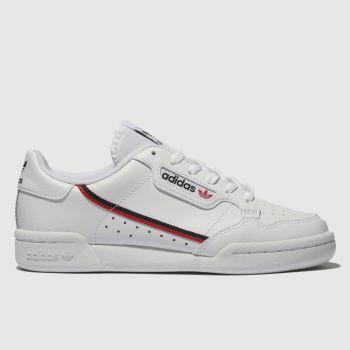 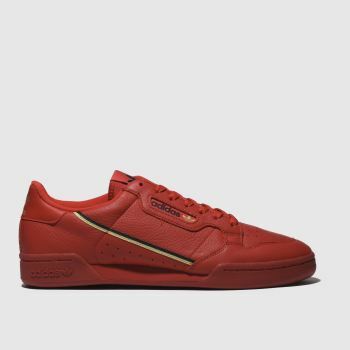 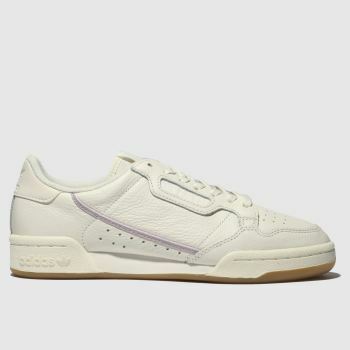 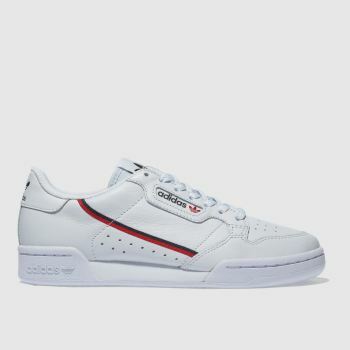 Swiftly becoming a must-have style in any respectable adidas lover’s rotation, the Continental 80 is steeped in heritage style. 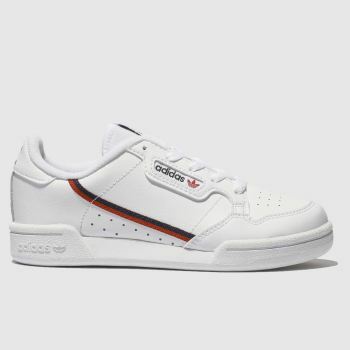 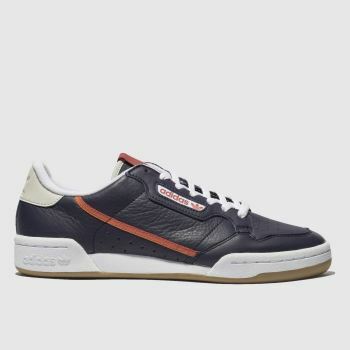 Boasting its swooping two-tone stripe proudly and crafted with premium high-grain leather, this retro trainer has it all. 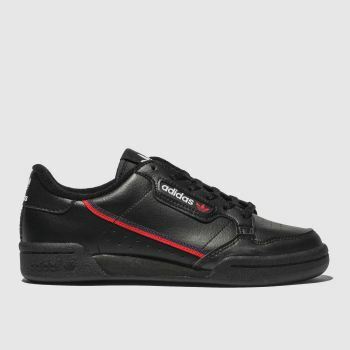 So check out our women’s and men’s Continental 80 styles in a range of bold colours or even shop the adidas Continental x TFL collab. 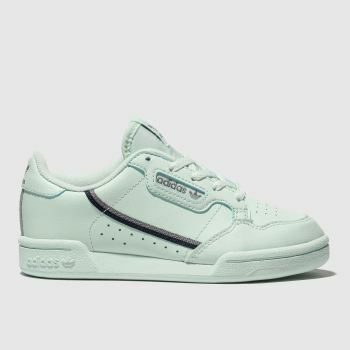 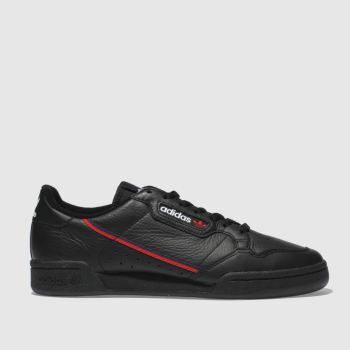 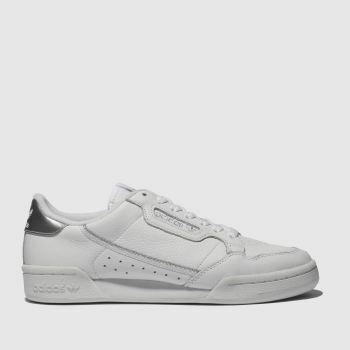 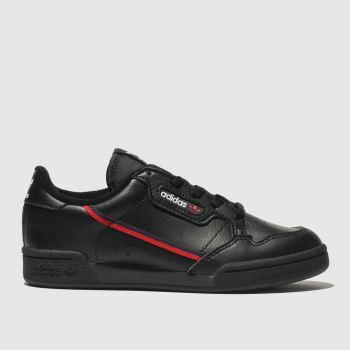 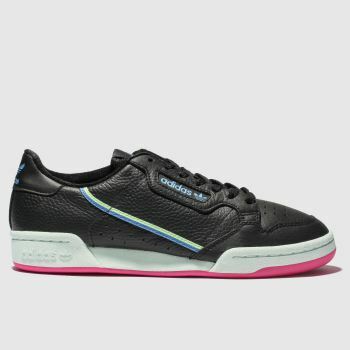 We’ve also got the kids’ covered with this adidas Original court trainer. 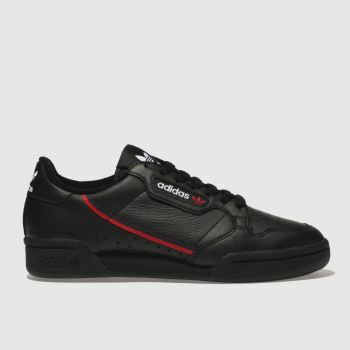 So order online by 5pm* for Next Day Delivery to Ireland.